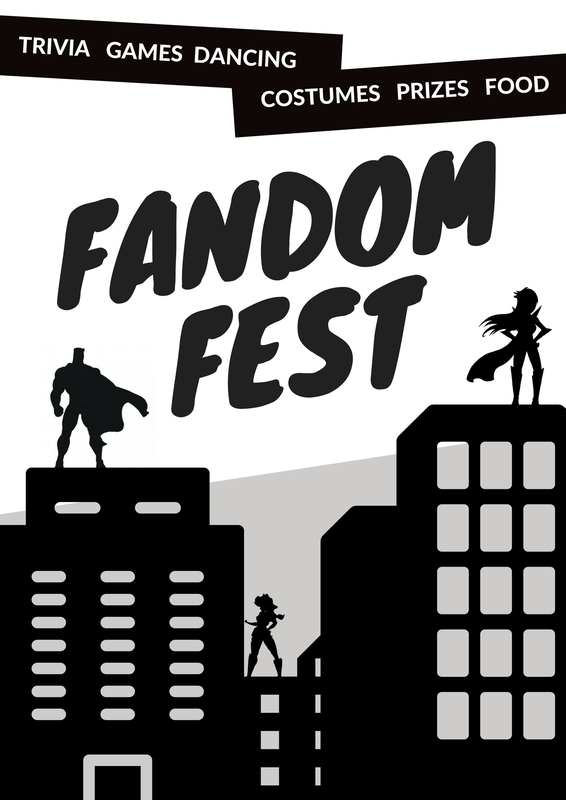 A night of dancing, food, fun, games, prizes and fandom for teens ages 12-18. Fandom Fest is a time to gather with other fans and talk about comics, movies, books, and shows you love! There will be pizza, manga & comics, a DJ, trivia and raffle baskets to win! Don’t forget to come in COSTUME! There will be prizes for the best cosplays of the evening. Questions? Speak to your local YA librarian at your Lackawanna County Library System library!